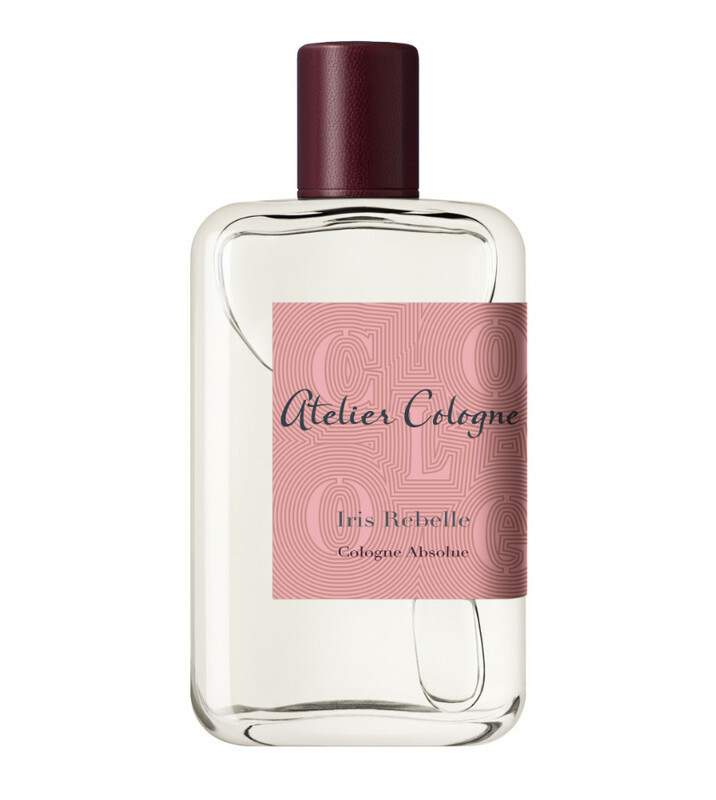 Atelier Cologne’s most recently launched fragrance, Iris Rebelle, is a voyage of the senses. 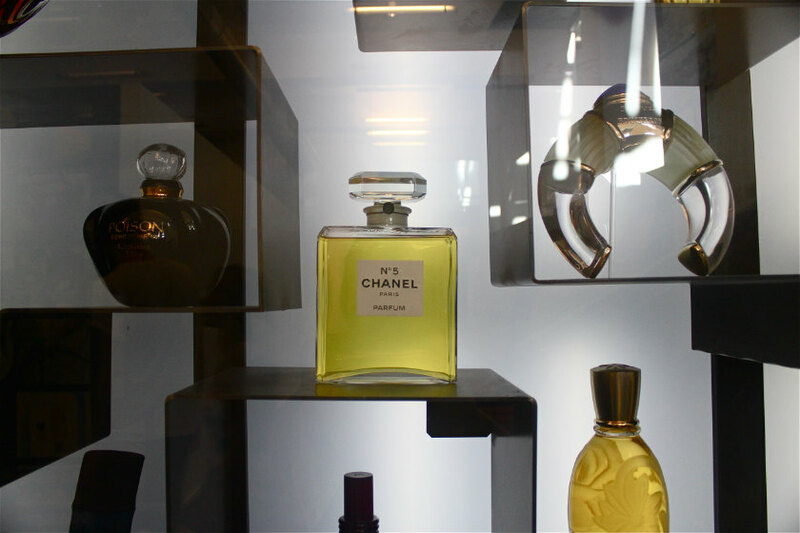 Atelier Cologne’s creators, Christophe Cervasel and Sylvie Ganter, focus on the most precious ingredients. Iris Rebelle brings to life the opulent iris flower, highly appreciated in the world of fragrances. A blend of iris and orange flower from Morocco as well as gaiac wood from Central America deeply awaken the senses. 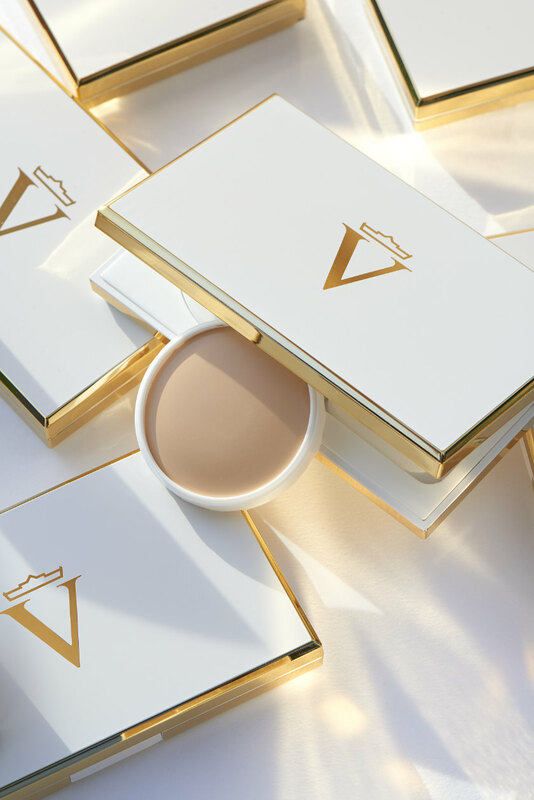 Valmont is more than a luxury-based Swiss brand. 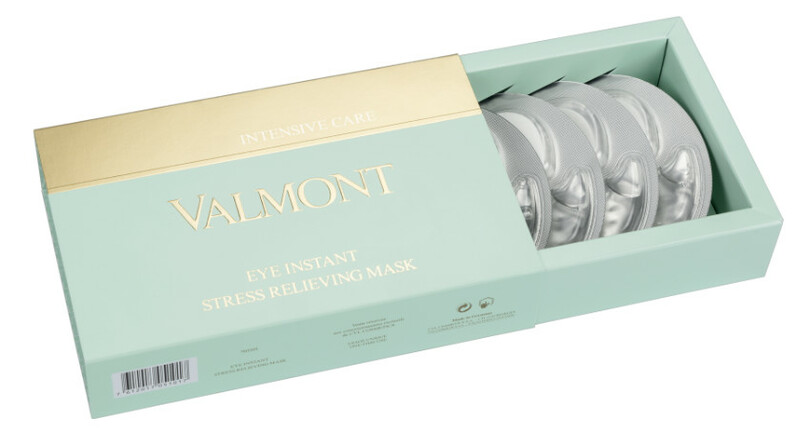 Its newly launched products include the Perfecting Powder cream, Moisturizing Eye-C gel and eye instant stress-relieving mask. The Perfecting Powder cream works wonders, incorporating anti-ageing foundation with an effective formula that hydrates the skin while eliminating unwanted blemishes for a smooth complexion. 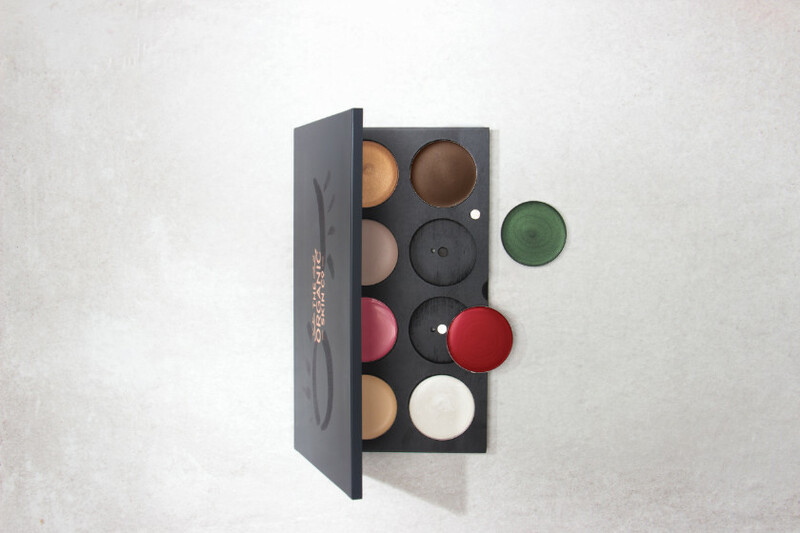 With four different shades available, users can find their perfect match. The elegant compact comes with a mirror and sponge, beautifully tucked away in a protective velvet case. For the ultimate facial cleanse and a deeply moisturized sensation, Angela Caglia is the one to turn to. Known and recognized as a top-ranking æsthetician for A-listers, her skill and expertise are espoused at her spa and throughout her skin care line. With two decades of experience, Caglia continues to successfully revolutionize the skin care industry using more than just oils and creams to awaken the pores, but also relying on the beneficial properties incorporated in rose quartz, a precious stone that contributes to a gleamingly healthy glow. The concept is based on the energy and healing properties believed to be in the stone. The rose quartz roller or the rosebud eye treatment set are designed to rejuvenate the skin, relying on their cooling and soothing properties. Other products to choose from include the face oil, made of a blend of multiple elements including avocado, jojoba, rose geranium, borage, and safflower oil. The user can choose to add a few drops to their moisturizer or apply the moisturizer directly on top of the oil treatment. The soufflé moisturizer is a lush and refreshing feel that is sure to leave a radiating glow. 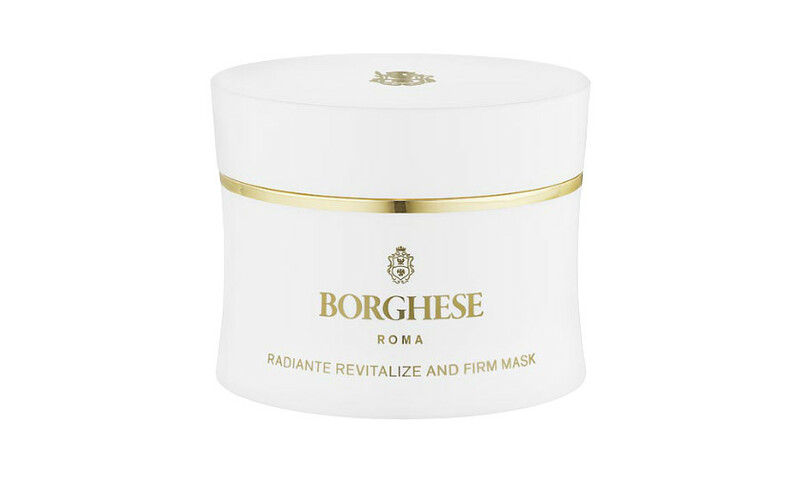 Italian skincare line, Borghese, founded by Princess Marcella Borghese, continues to focus on elegance and rich formulas that revive the skin inside and out. The brand’s Active Booster Serum spectacularly rejuvenates the skin to reveal a flawless, immaculate texture. Borghese’s age-defying exfoliator is just as beneficial, adding a few luxurious high-quality ingredients from grape seed oil, plant stem cell extract, micronized walnut shell, and the powerful antioxidant resveratrol. 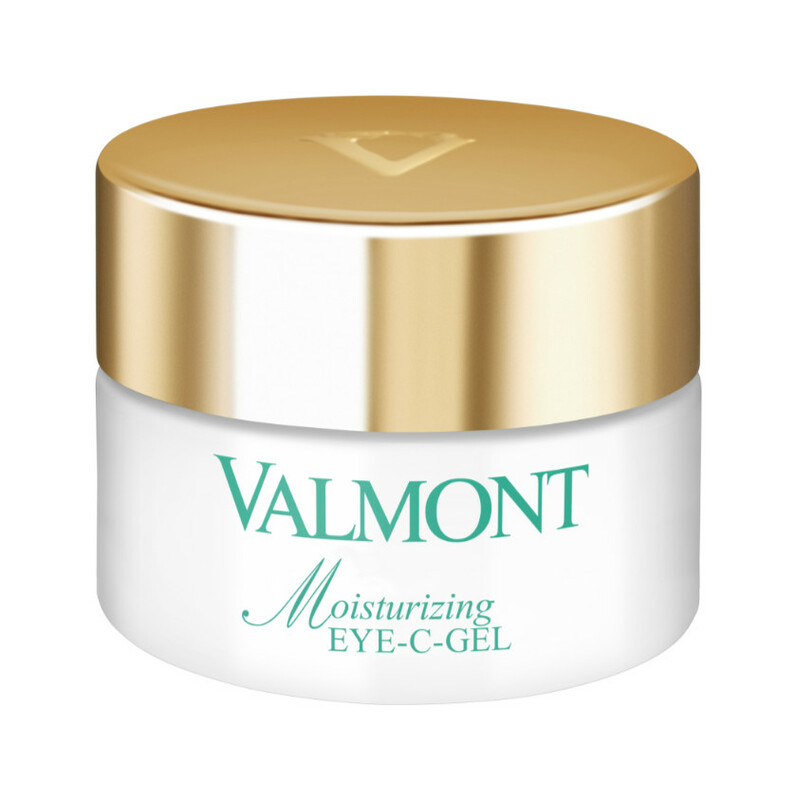 Each component targets the effects of ageing while deeply exfoliating. To continue to shine, the Radiante revitalize and firm mask does just that, with main ingredients including chlorella vulgaris, which successfully penetrates deep within the pores. 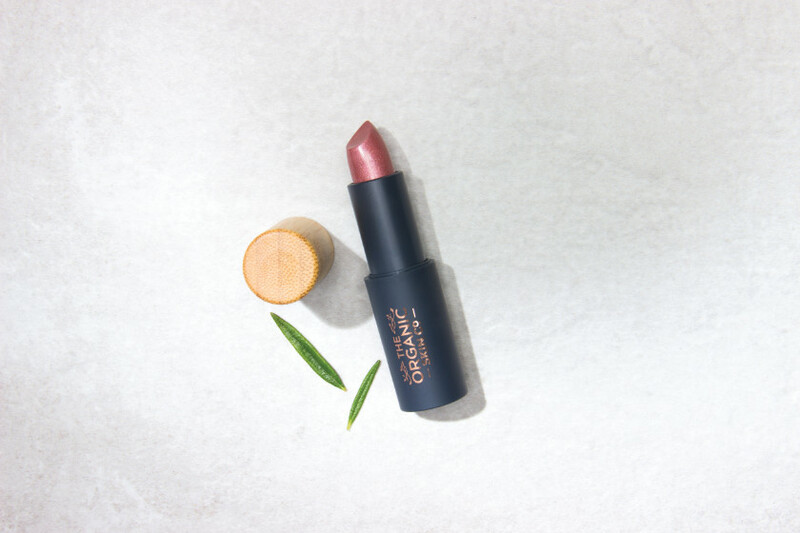 The Organic Skin Co. is all about vegan and cruelty-free make-up and skin care. 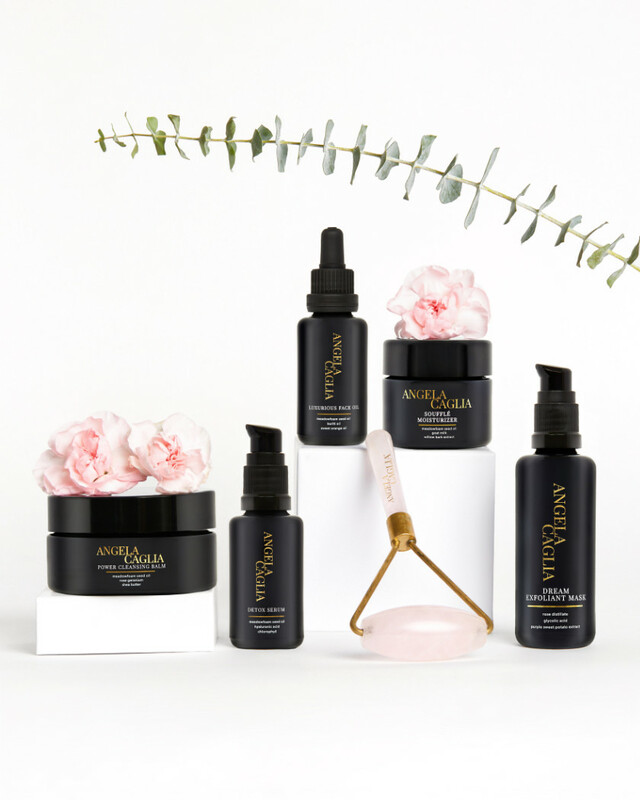 Launched in New Zealand by Megan Douglas, the company is a family affair, the founder working alongside her sister-in-law, Lisette Douglas. 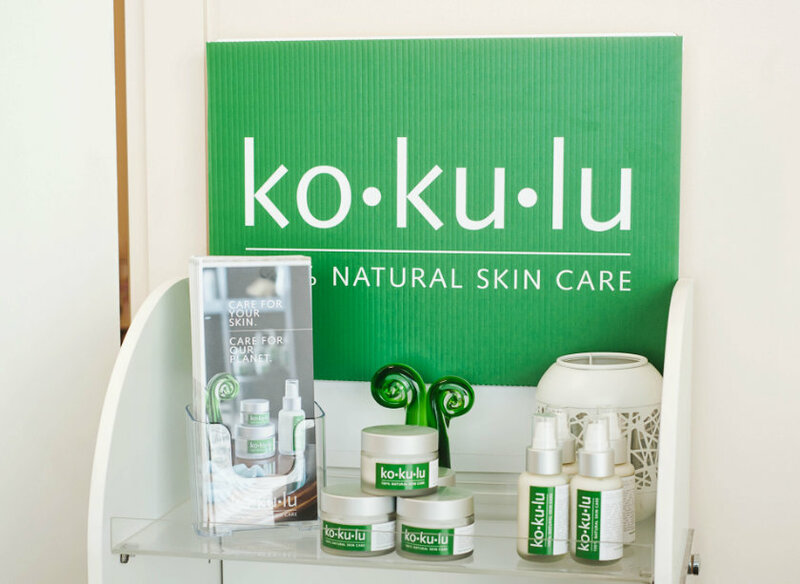 They embrace nature’s beauty and clean-cut organic methods. The ingredients are thoroughly thought out, from lemon peel to sweet orange essential oil and organic alœ vera juice as well as organic shea nut butter. No matter which product you choose, whether to moisturize, cleanse or restore, you will obtain outstanding results. 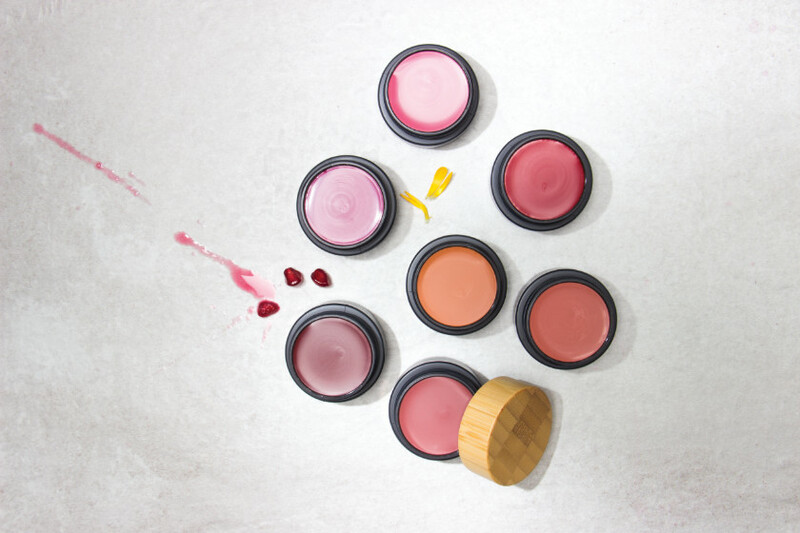 For simple beauty, turn to the brand’s range of lip glosses, lipsticks and eye-shadows. The shades are naturally mellow and light.